We service Draper City and surrounding areas with boat rentals, jet ski, and waverunner rentals when visiting or traveling to your favorite lake. Information on Draper City in Salt Lake and Utah Counties in the state of Utah, located about 20 miles south of Salt Lake City along the Wasatch Front. Between 1990 and 2000 Draper was Utah's fastest-growing city over 5,000 people. Its population in 1990 was 7,143 and had grown to 25,220 by the 2000 census. By 2008, the population is estimated to have increased to 42,317. Draper is part of two metropolitan areas - the Salt Lake County portion is included in the Salt Lake City metropolitan area, while the Utah County portion is part of the Provo-Orem metropolitan area. There are 5 popular boating lakes within an hours drive where you can used motorized powerboat rentals. 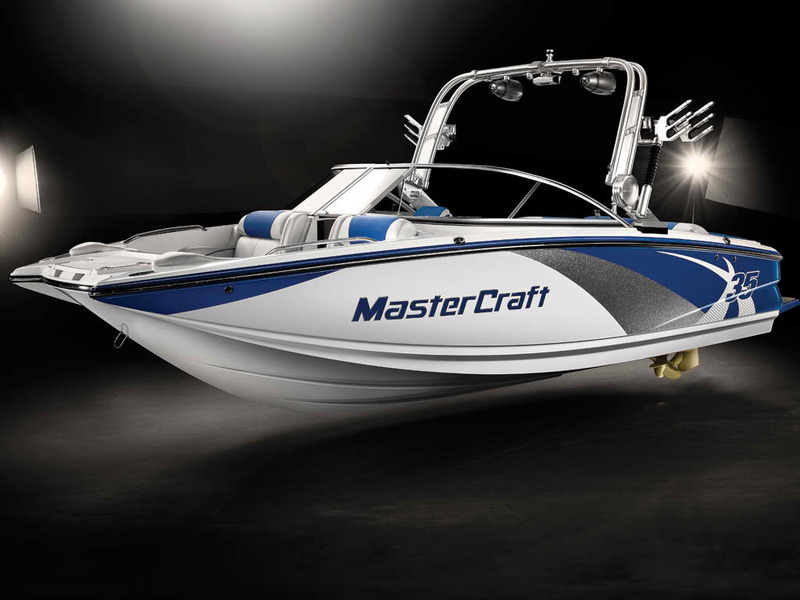 Enjoy Draper City, Utah; and our MasterCraft boat rentals with Yamaha jet skis. Try wake sports charters and learn wakebaording, wakesurfing, and wakeskating.